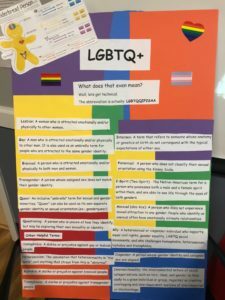 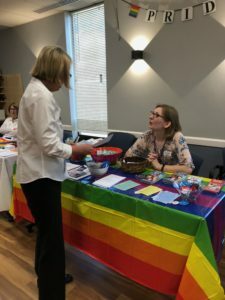 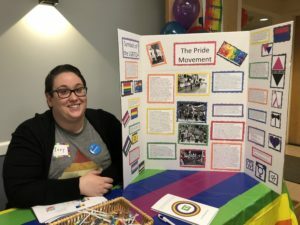 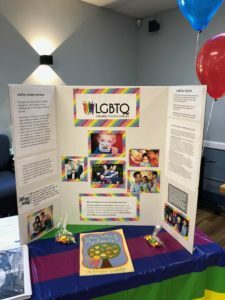 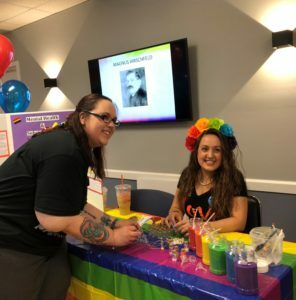 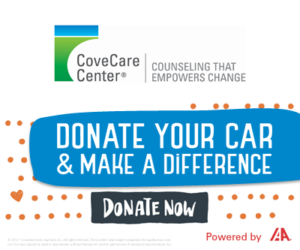 CoveCare Center recently hosted a LGBTQ+ Pride Day, with decorated booths and activities that focused on topics such as mental health and substance use issues within the LGBTQ+ population; pronouns and gender identity language; the history of the Pride movement; and LGBTQ+ families. 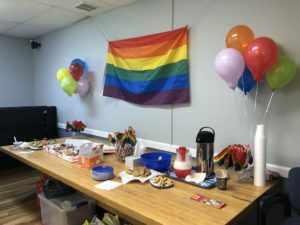 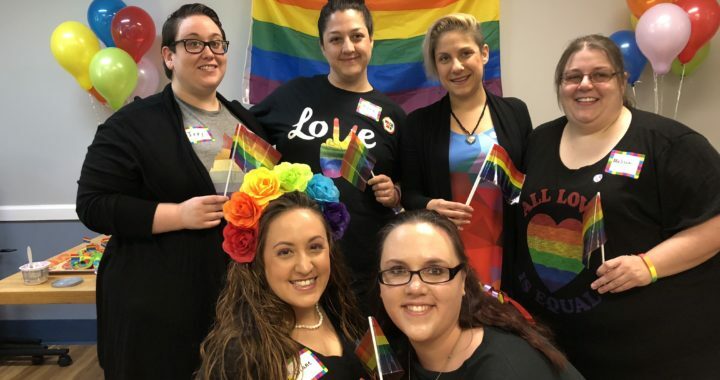 This year’s Pride Day was a pilot program offered to staff and clients of the agency. 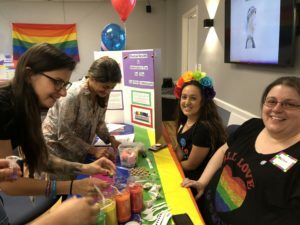 The goal is to open the event to the public next Pride month–June 2019. 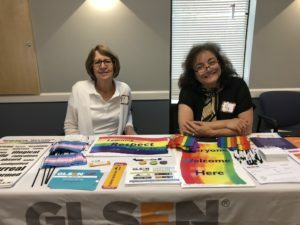 Many thanks to Alexa Contreras of the Putnam County Department of Health; Peg Breen and Mary Jane Karger of GLSEN Hudson Valley and Putnam PFLAG (Parents, Families and Friends of Lesbians and Gays); MaryBeth Ross of Safe Harbour Putnam County; and Aimee Frier of Planned Parenthood Hudson Peconic for sharing important information and resources with all who attended.